Graduates score in the 97% to 100% range on their national nurse practitioner certification exams and work in primary care clinics, private practice and specialty areas of their choice. The curriculum is delivered primarily through the Web with just two weekend campus visits (to the Pomona, CA campus) per semester. All students enrolled in the College of Graduate Nursing will be required to attend the University campus orientation in August prior to beginning classes their first year. During orientation, students will participate in both college and university sessions. Students will be provided with information regarding the orientation program. 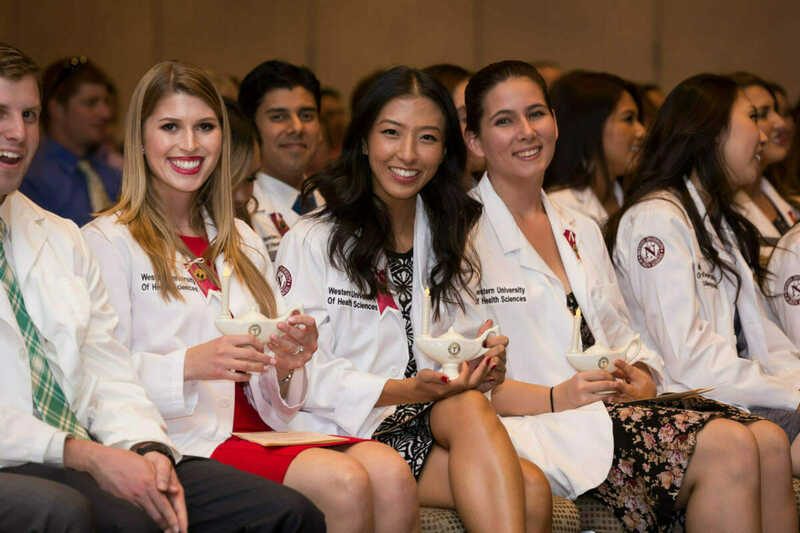 Students are welcome to invite their family members to attend the annual Convocation and White Coat ceremonies, which occur at the end of orientation week. Students will have the opportunity to purchase medical equipment, textbooks, and uniforms (if applicable) during the on campus Orientation/Welcome Week.